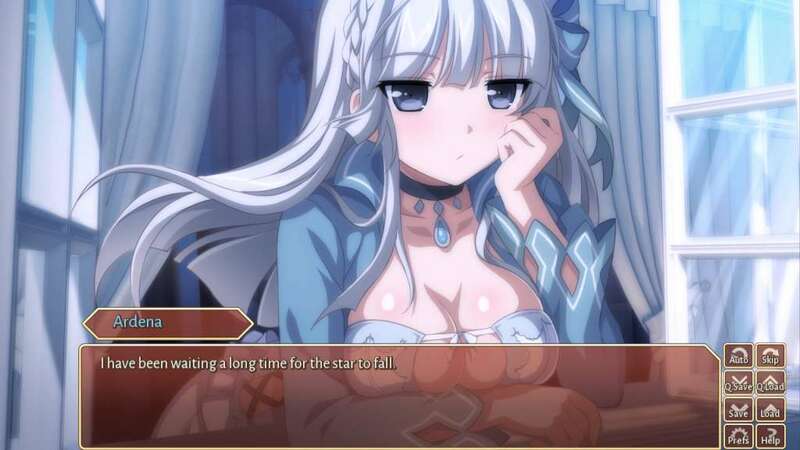 The new visual novel from the makers of Sakura Spirit and Sakura Angels. 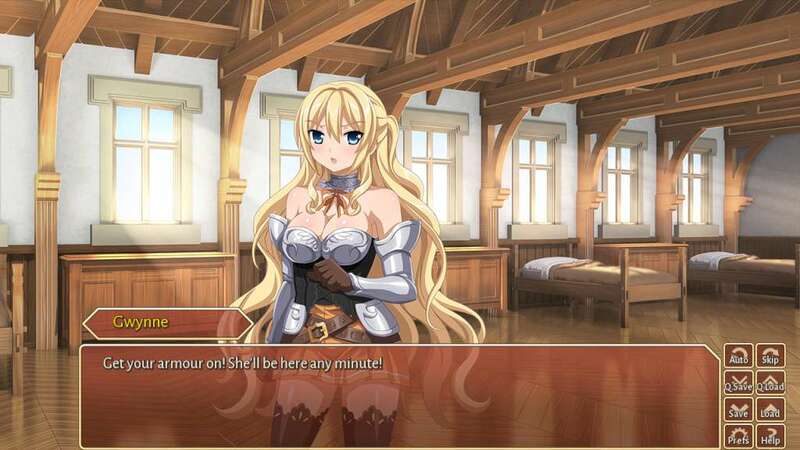 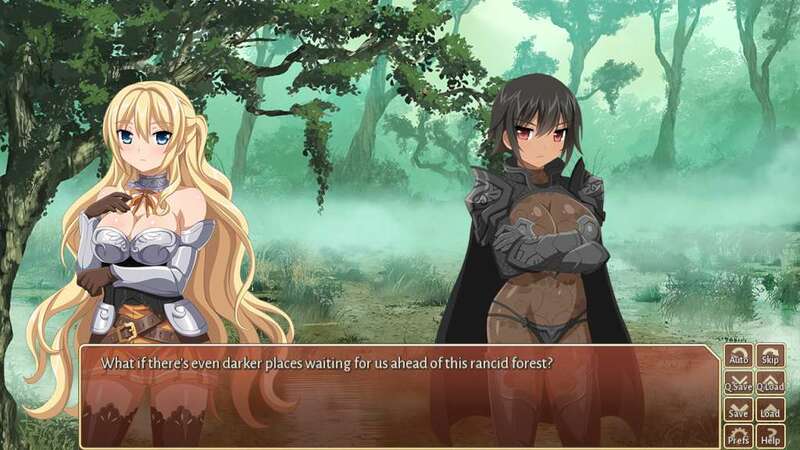 Sakura Fantasy Chapter 1 is an exciting visual novel fantasy adventure where you decide the development of the story by the choices you make. 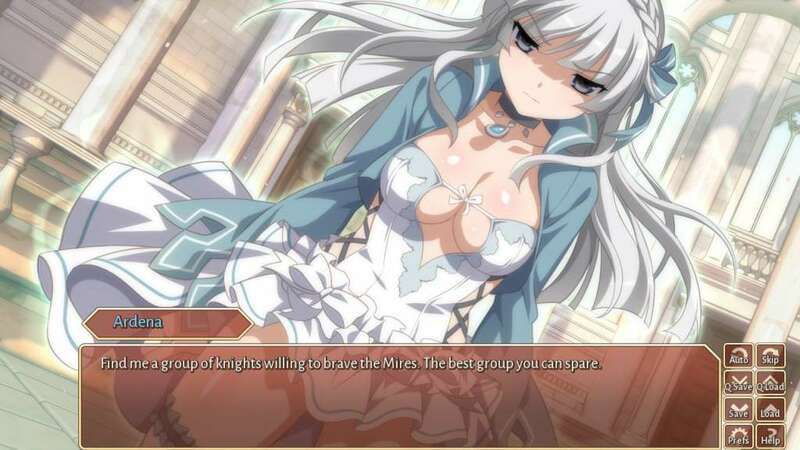 It is the tale of an aspiring female protagonist who wishes to aim to become a knight.